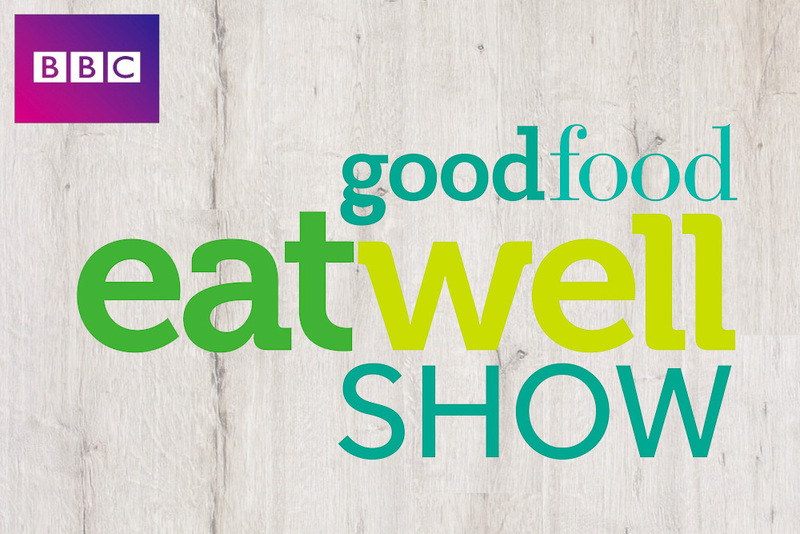 Renee was delighted to be invited by the BBC to take part in the Good Food Eat Well Live Well campaign in 2015 during which she shared her passion for increasing health through diet. 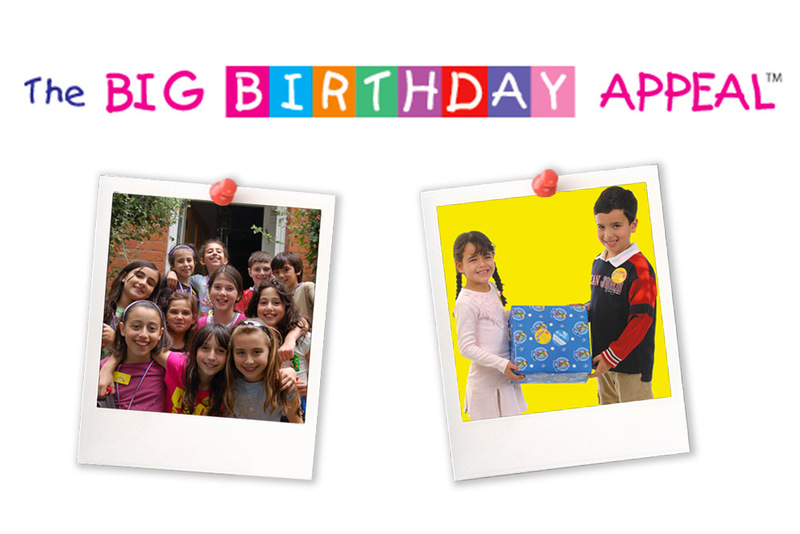 Renee worked closely with the founder of the Big Birthday Appeal, Suzy Glaskie, to produce an informal, laid back informative yet fun ladies evening on the 29th January 2015. 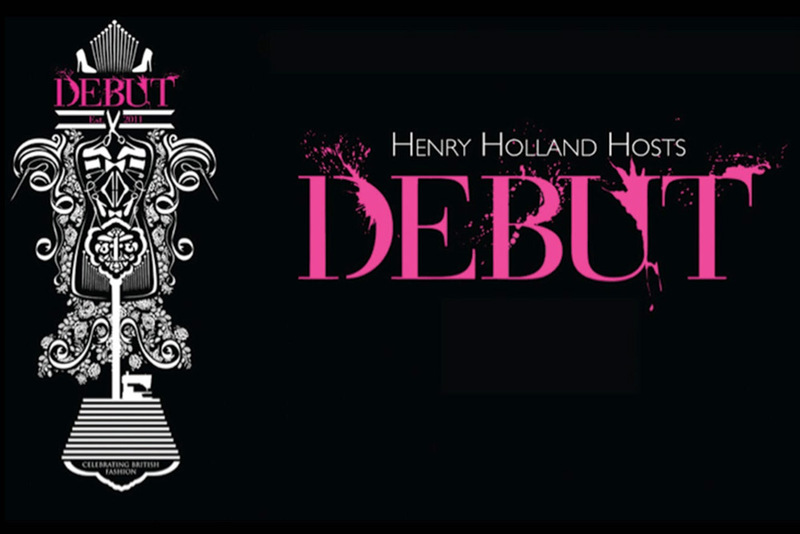 The event was ticketed and was completely sold out. 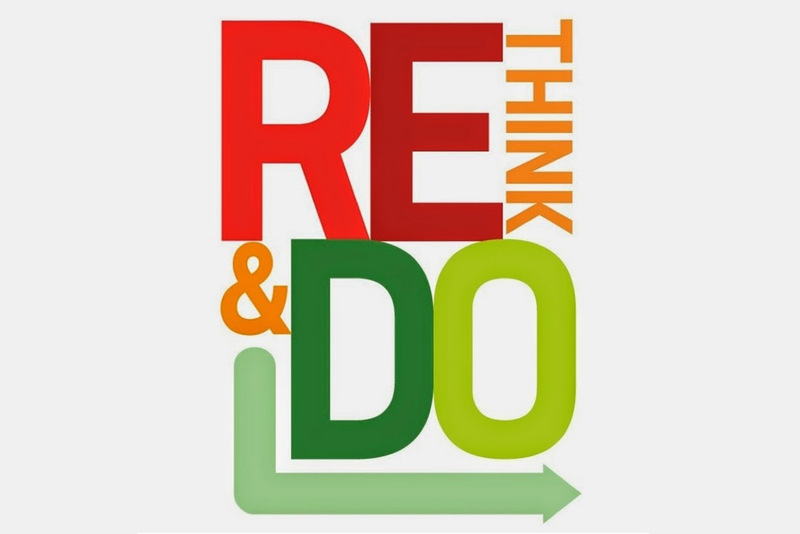 Renee was one of the keynote speakers at the Rethink and Do annual conference, offering a motivational seminar on how having a healthy body and mind can increase productivity and turnover of the delegates businesses. 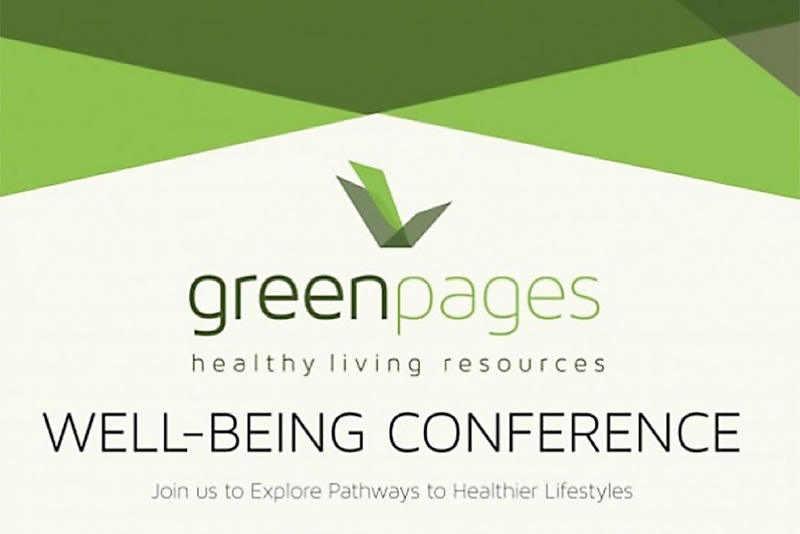 Renee is regularly invited to speak at Green Pages Well-being Conferences. She has delivered seminars on how to alkalise your body, charge your immune system and prepare for winter season with high impact superfoods nutrition. 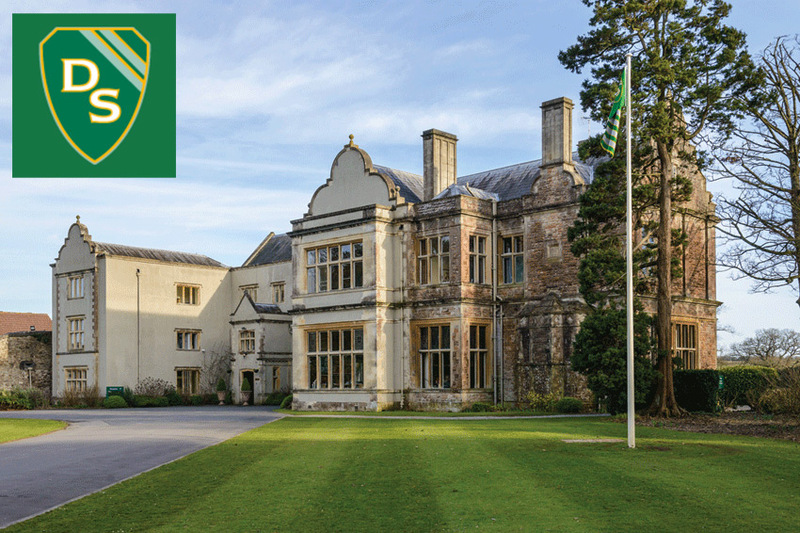 The Downs is a leading independent Preparatory School for boys and Girls aged 4 to 13, situated in Charlton House and Renee was invited a guessed speaker for the annual 2014 PTA cocktails and canapés get together. 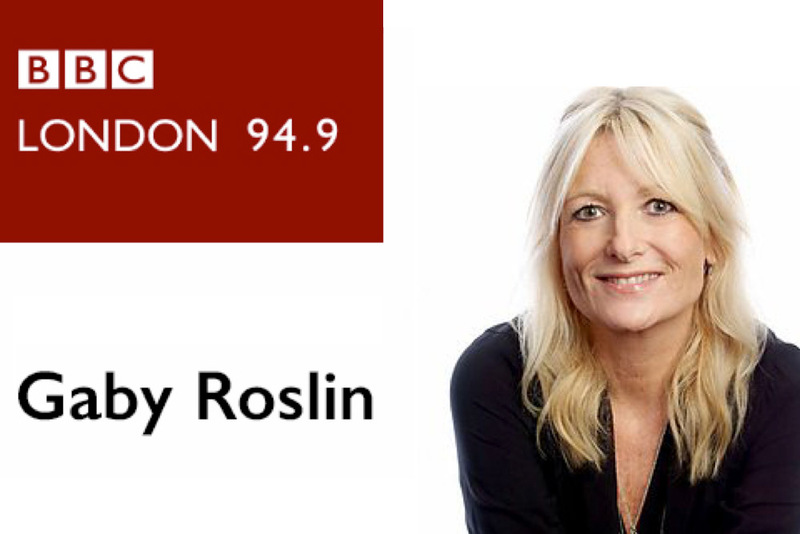 Renee was a guest on Gaby Roslins BBC London Radio show together with TV presenter Brendan Courtney and show biz journalist to the stars Clemmie Moody. 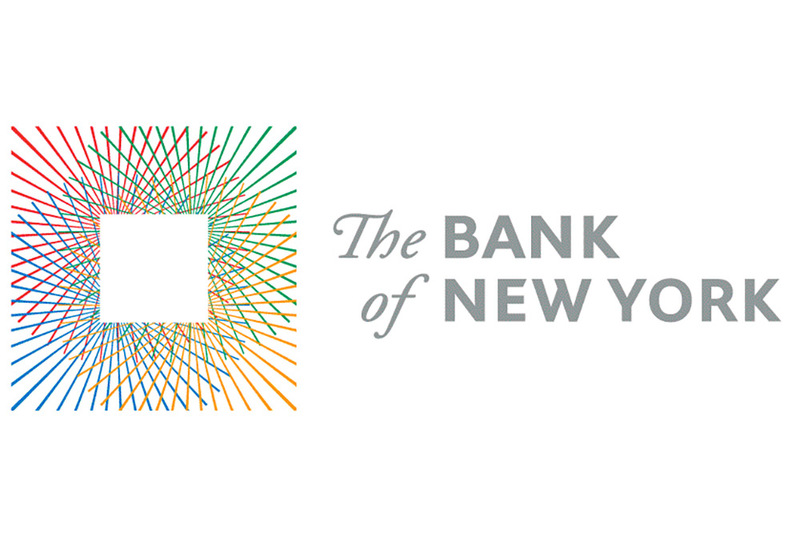 Renee has offered seminars in the City to both the Bank of New York and Pershing Bank, getting involved in the Health at Work initiative. She has worked closely with these global Banks to raise the agenda of mental health and wellbeing in the workplace. Rawchi Lifestyle has teamed up with NetMums to offer healthy children’s recipes and tips on gaining optimum nutrition for little ones. 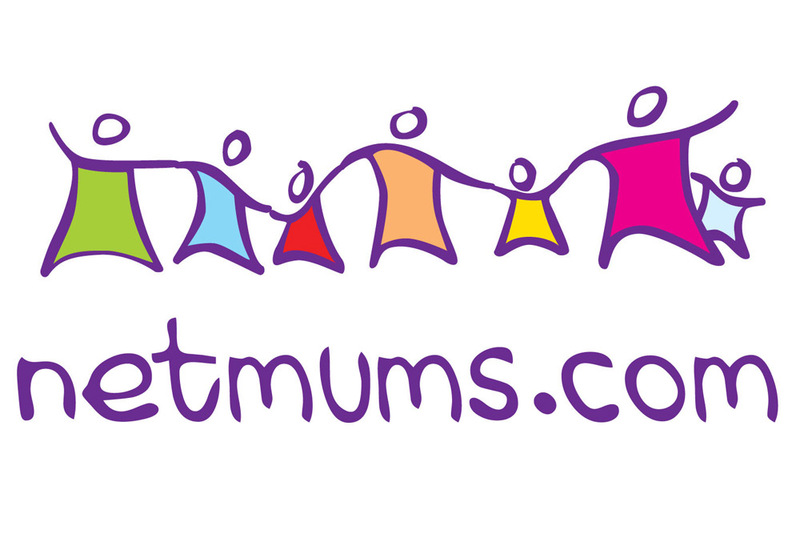 With over 2 million UK members, Netmums offers you support in all aspects of parenting. Paving the way for healthy happy models Rawchi Lifestyle teamed up with national treasure, designer Henry Holland at London Fashion week to offer the models back stage healthy, delicious raw treats at the launch of his 2013 Spring Show Collection. The inimitable Henry Holland jpined forces with the great and the good of the fashion and art worlds in aid of Cancer Research UK and hosted an exclusive two-day exhibition entitled Debut at One Mayfair which culminated in an auction on Thursday 24 March 2011.